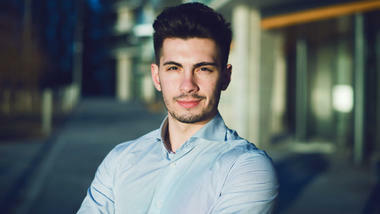 Unexpected Adventure Through An Open Door: “I wanted to go away from home,” said Mihailo Milićević, “to change my life.” Studying in Belgrade University in Serbia, Mihailo decided to take an exchange semester to USN as part of his studies as soon as he learned the possibility to study abroad. This teacher-student and professional Serbian traditional folk dancer is now studying Clay, Art and Design in campus Notodden. 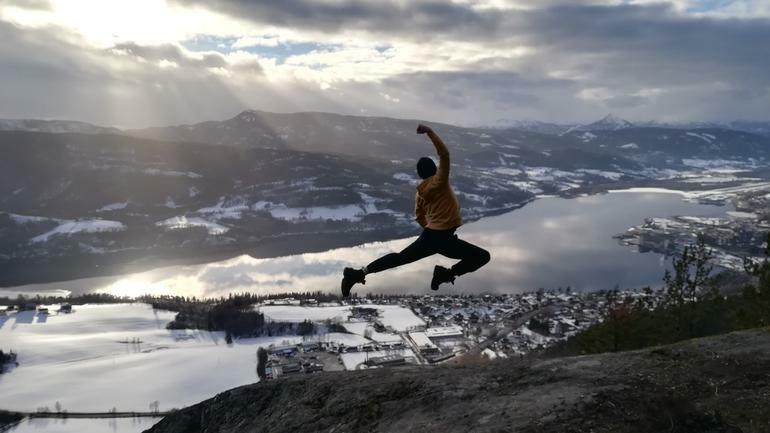 Ginevra from Italy: studying Physical Education, Sport and Outdoor Learning at campus Notodden. 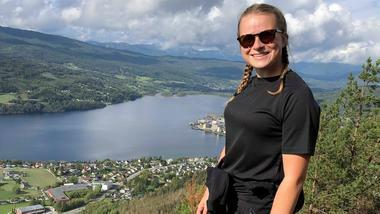 Ginevra has come from the prestigious University of Bologna in Italy, to study Physical education, sport and outdoor learning at campus Notodden in Norway. 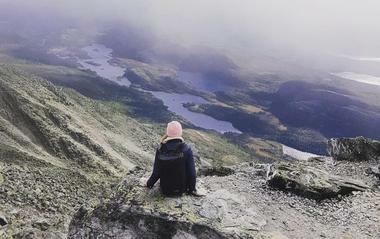 She has shared with us some of her memorable experiences as an exchange student here in Norway. Say "hei" to Bart from the Netherlands. 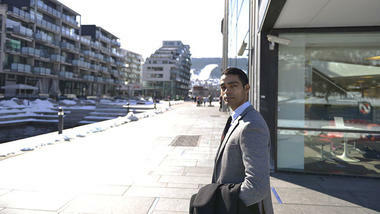 He has told us about outdoor sports and magical views in Norway. Say hi to Manon from Caen in France. 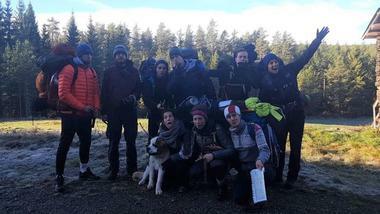 She has told us about life as an exchange student in Norway, and about travelling all over Norway (and seeing reindeers!). Quentin from France: studying English and is taking part in an engineer project about a sailboat. 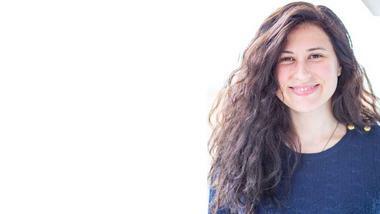 Meet Lea from Hochschule Kempten in Germany! 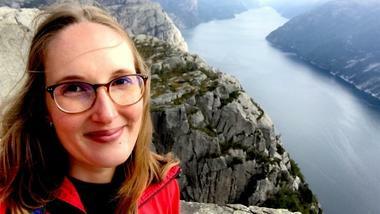 She is studying in Hønefoss and has told us a bit about being an exchange student in Norway and climbing mountains. Meet Wilma from Helsinki! 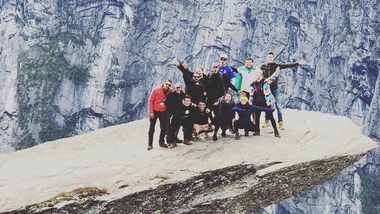 Wilma has told us about her stay in Norway, about the Finnish concept "sisu" and about the importance of challenging ourselves to move out of our comfort zones. 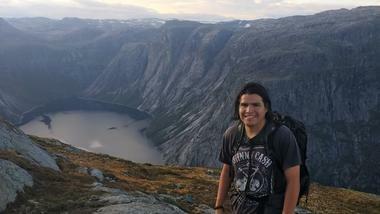 We asked exchange student Arturo from Brazil a few questions about his stay in Norway. 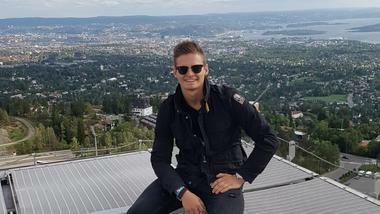 Read his thoughts about living amongst Norwegians, why he is impressed with this country and check out his great pictures here! 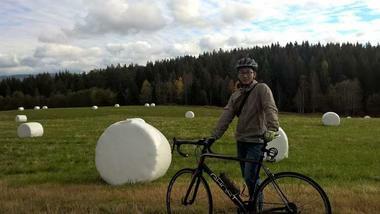 Charlie from China: System Engineering with Embedded System at campus Kongsberg. Amit Kumar Singh was born in Varanasi, India. Inspired by his mother, Amit aspired to bring change to the lives of people through human rights and yoga. 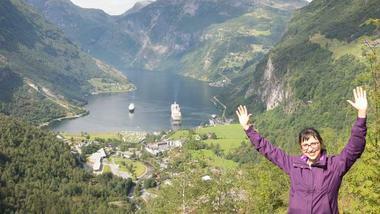 PhD student Gabriela Martins Silva has spent the past 4 months in Norway as part of her research towards her degree. 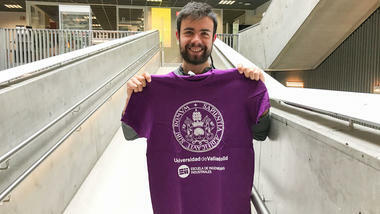 I chose to study at USN because the master program they offer “human rights and multiculturalism” is unique and interesting. 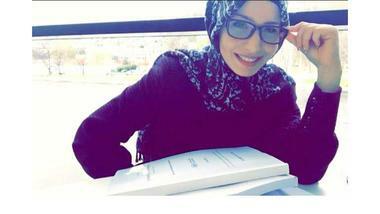 As a Palestinian, I wanted to study human rights to be able to help in my country. Eriola-Sophia Shanko is from Albania/Greece and is currently finishing her master thesis in Smart Systems Integration (SSI). 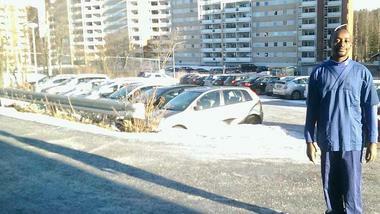 At campus Drammen we have the possibility of receiving students for nurse practice. This semester we are happy to have Job Tugumizirize as one of our international students, sent from Finland to do his practice placements here.